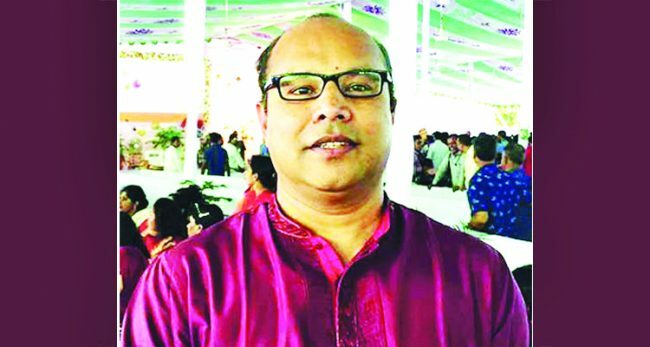 The Anti-Corruption Commission (ACC) has filed a case against a former official of the Bangladesh High Commission in Canada. The official in question Mohammad Maksud Khan was filed on allegations of having embezzled Tk 26 million, equivalent to Canadian $412,381 dollars. Deputy Director of ACC Mahabubul Alam has been appointed as the investigation officer of the case. The case against Maksud was lodged with the Shahbagh Police Station in mid-December of 2017. According to news agency UNB, the case statement reveals that Maksud siphoned off the amount from government allocated fund for the Machine Readable Passport (MRP) project. In what certainly sounds like a colourful career, Maksud was also assistant private secretary to Dr Dipu Moni, when she served as foreign minister (FM) of Bangladesh. The case alleges that, Maksud took cash fro m innumerable Bangladeshis living in Canada, in exchange of promising each of them a hassle-free shift from the old passport book to the MRP. Earlier on 2 May 2017, Maksud was stand release and ordered as gazetted by two deputy secretaries of Public Administration Ministry to return to Power Development Board (PDB) at his previous job, prior becoming the assistant to the former FM in 2009. 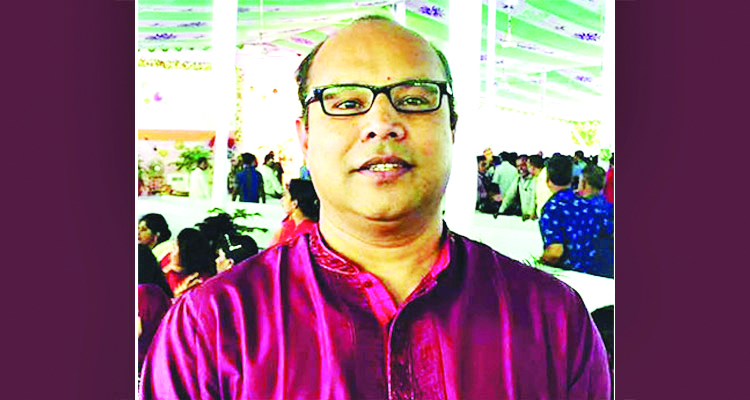 As the case unfolded against Maksud, the High Commissioner Mizanur Rahman for a week neither entertained media queries, nor shown courtesy to acknowledge the email from this correspondent, since two official telephones of the mission were in engaged modes. Thus, it was simultaneously copied and duly notified to Dewan Mahmudul Haque, First Secretary (Commercial) as well over the cell phone, as he takes care of press releases and invitations. A source confirmed that, last summer Maksud Khan bought a 4-bed room house at 990 Serenity Way in Orleans in capital Ottawa in Canada with full payment of $435,000, the amount close to the alleged siphoned money and currently resides there with his family and looking into opportunities to get permanent residency in Canada. When contacted at his last known used cell phone at (613) 715-4272 with several attempts, it was found switched-off.